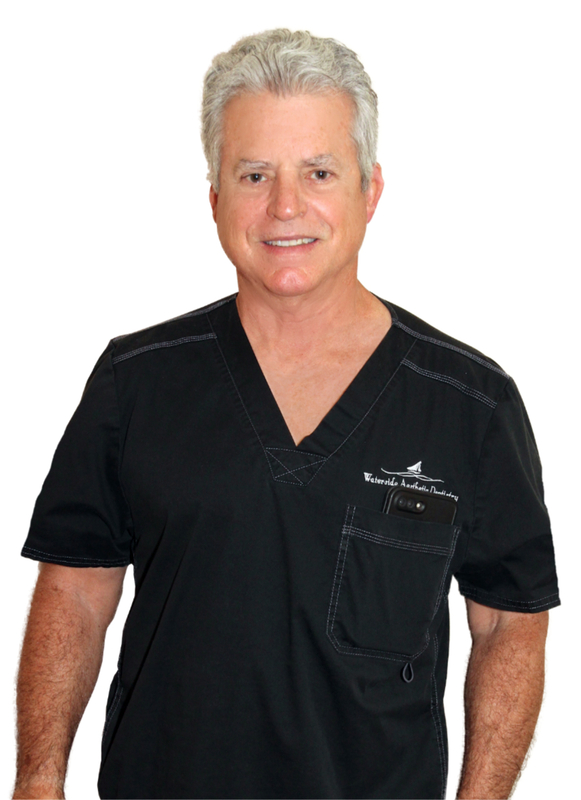 Dr. Dunford has served the Southwest Florida community as a top honored Prosthodontist since 1986. Dr. Dunford has a very professional and friendly staff at Waterside Aesthetic Dentistry that cares about you and your dental health. 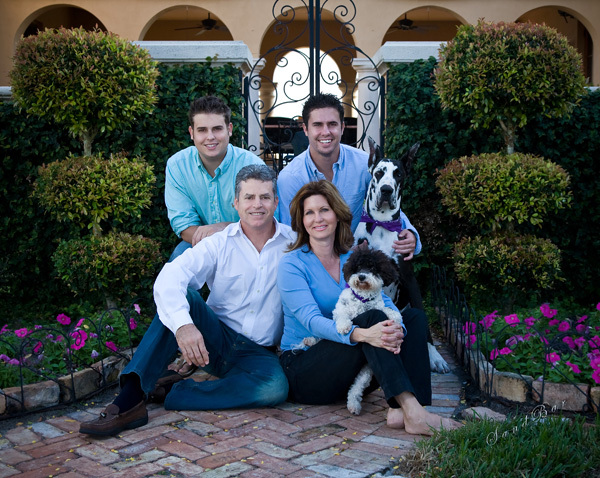 Dr. Dunford and his staff are very enthusiastic about what they do and take pride in providing you with the most modern techniques and the highest quality of materials available in the Southwest Florida area from their office in Cape Coral, Fl. Some dentists perform reconstructive dental work after just a weekend course on a procedure. That may be okay to some, but you should know Prosthodontists receive an extra three years of intense formal training beyond regular dental school.. If you are seeking cosmetic or reconstructive dental work, you should do research before making a decision in order to ensure proper care. As an ADA recognized specialist, a Prosthodontist is qualified to offer the following services in state-of-the-art procedures and techniques. Rigorous training and experience provide Prosthodontists with a special understanding of the dynamics of a smile, the preservation of a healthy mouth and the creation of tooth replacement.